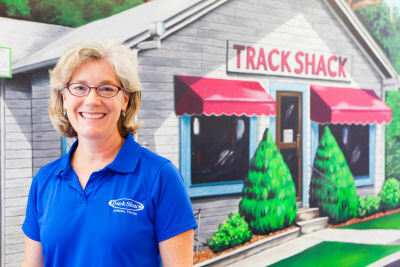 The week of January 23 – January 28 has been set aside in Track Shack as ‘Lady Track Shack 5k Week’ with events, activities and excitement leading up to the 40th annual Florida Hospital Lady Track Shack 5k Run/Walk! Getting fit and feeling good is the overarching theme with opportunities to run together, schedule your annual mammogram or get a real bra fitting to make exercising more comfortable. 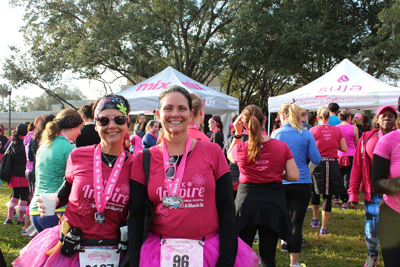 Then on Saturday we’ll unite as a community of runners and walkers to help fund mammograms for underserved women right here in Central Florida. Join us for FREE injury assessments from Florida Hospital Pelvic Health and Physical Therapist Heather Shannahan. Join the "Bra Fitting Experts" from Brooks to find your perfect fit that will support you through any work out. No prescription required. Most insurances are accepted - $81 uninsured rate. Call (407) 303-1615 to schedule your screening mammogram today! Sample delicious cheese from Cabot Creamery the official results sponsor of the Florida Hospital Lady Track Shack 5k. 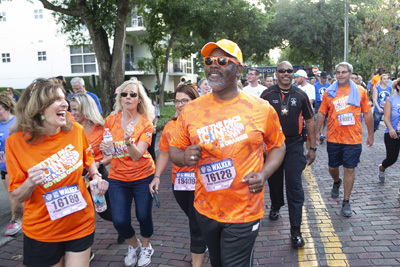 The Florida Hospital Lady Track Shack is a one-of-a-kind women's only event. For 40 years, community leaders, mothers and daughters, sisters and friends have been taking part in this event to celebrate women's health and fitness. 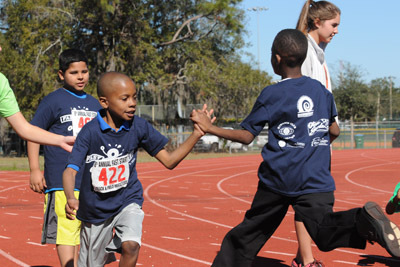 Who’s in the Running For Track Shack Running Series Awards?